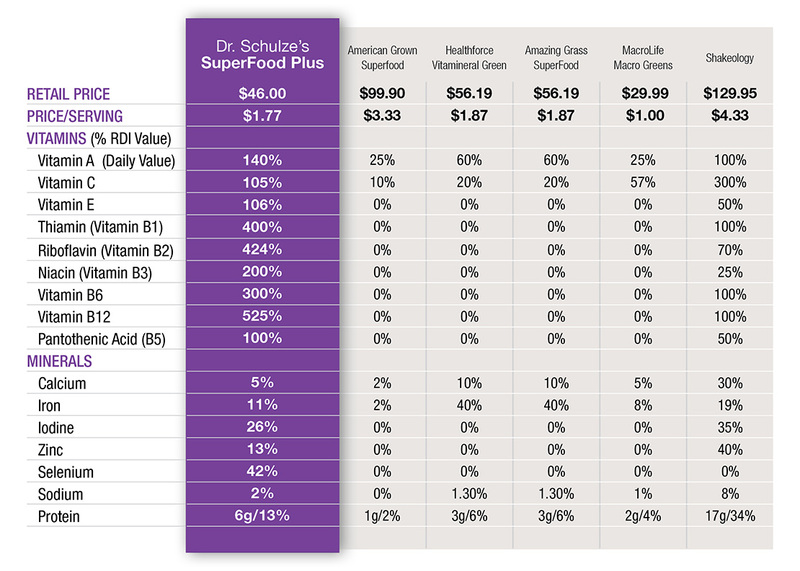 THE MOST POWERFUL NUTRIENTS ON THE PLANET– all in one jar! It can slow, even reverse, aging. 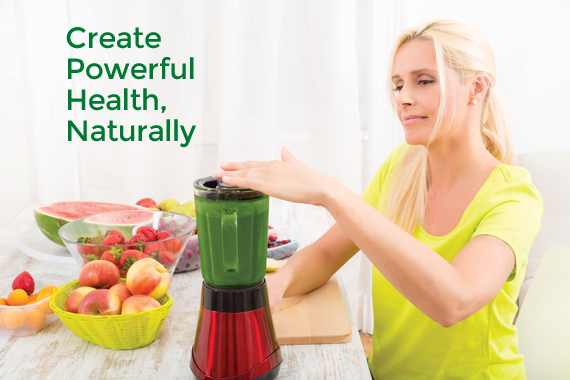 It has the power to heal and prevent disease. 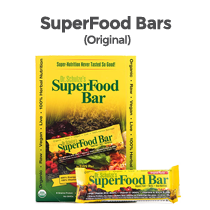 The fountain of youth is Powerful Nutrition. 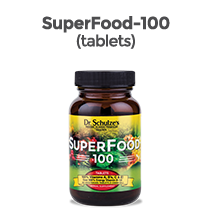 The kind derived from super foods, nature’s most potent sources. 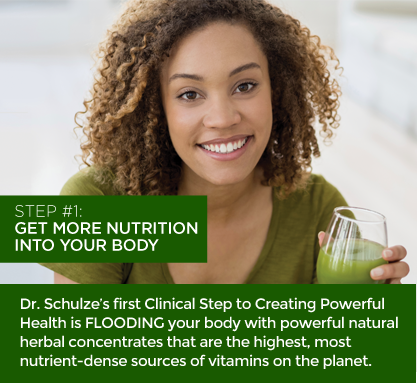 To experience POWERFUL health naturally! The implications were obvious; he was going to die early in life after years of fighting disease and diminished health. 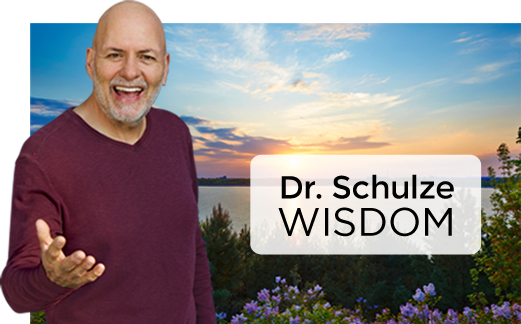 However, instead of listening to “the experts”, he did what in the 1970s was considered unthinkable; he dove head first into understanding the nutritional and healing powers of herbal medicine. And miraculously, his so-called “incurable genetic heart defect” disappeared. 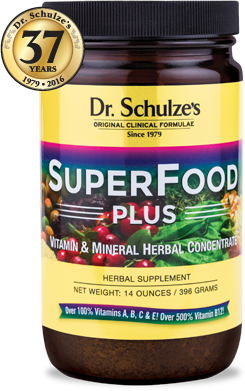 As the creator of the very first SuperFood drink, Dr. Richard Schulze is considered one of the foremost experts on herbal medicine and nutrition. 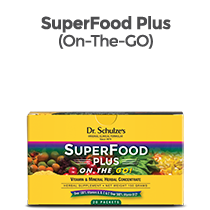 To blast your body with the Earths most POWERFUL nutrients. To understand my herbal formulas, you must first understand me. After all, it is my life, my personal healing experiences, my wonderful patients and my clinical experience that created my values, the values that are now the core principles of this company. 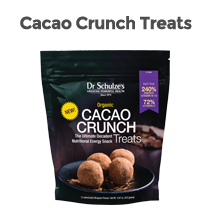 It is important that you know what is important to me, so you know exactly what you are purchasing. Because I am a doctor FIRST, nothing is more important to me than your health, and the health of your family and loved ones. This may sound cliché but I assure you… YOU are my mission. 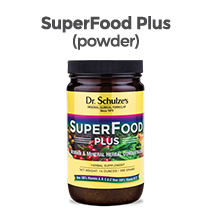 Schulze’s SuperFood Plus blasts your bloodstream with a rich supply of nutrients that increase energy, vitality and strength. 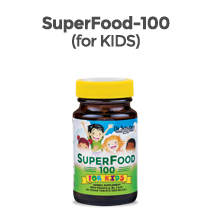 Each jar contains the highest concentration of organic wild harvested nutrient dense super foods such as spirulina, chlorella algae, wheat grass, blue green algae, acerola cherries, purple dulse seaweed and much more. 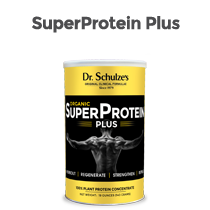 Dr. Schulze’s SuperFood powder, tablets and bars were developed in my clinics working with tens of thousands of patients over three decades. 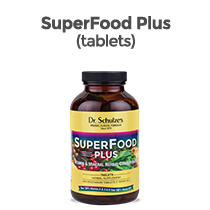 SuperFood Plus is a refinement of these formulas and have proven to be the most effective herbal formulas anywhere. I do not know what is wrong with you, and I do not know exactly what your body needs to heal, repair and strengthen. 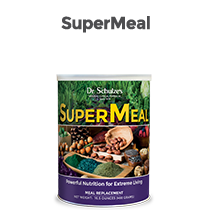 So, I gave my patients everything, because everyone is helped by flooding their body with the finest nutrition. It’s the missing ingredient in your life.